Rivertrace is an ISO 9001 Quality-Assured Company and market leader in Oil in Water Quality Monitoring, with over 30 years' experience. 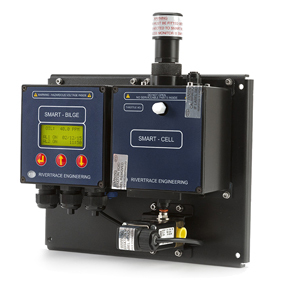 Today, Rivertrace is at the forefront of designing equipment and systems that not only meet but exceed requirements of tightening environmental legislation for the marine, offshore and industrial markets. Their impressive client list includes leading European, American and Asian separator manufacturers. Rivertrace also supply most of the major international Shipping Companies, leading Offshore Oil and Gas Operators as well as Premier Land Based Industrial Organization's. 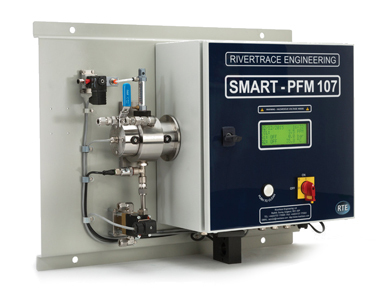 Rivertrace tailor makes systems according to their customers individual environmental monitoring requirement including, boiler condensate, produced water and slop water discharge.